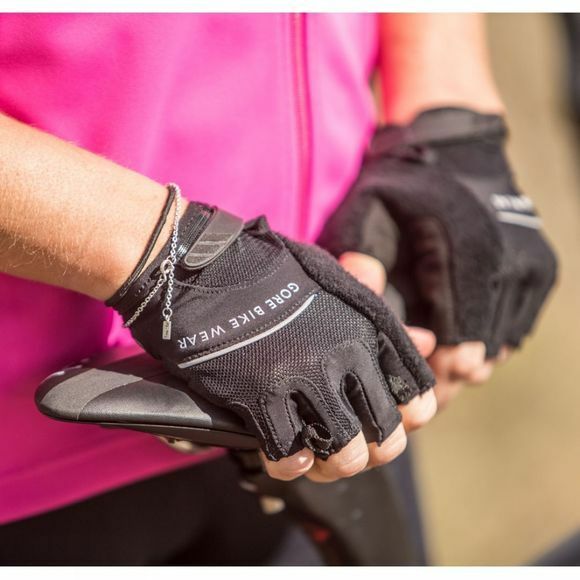 The Women's Power Lady Gloves from GORE are perfect for ambitious female cyclists. Gel padding on the heel of the hand and foam padding on the palm provides protection against bumps when you're cycling on rough road or Roubaix cobbles. 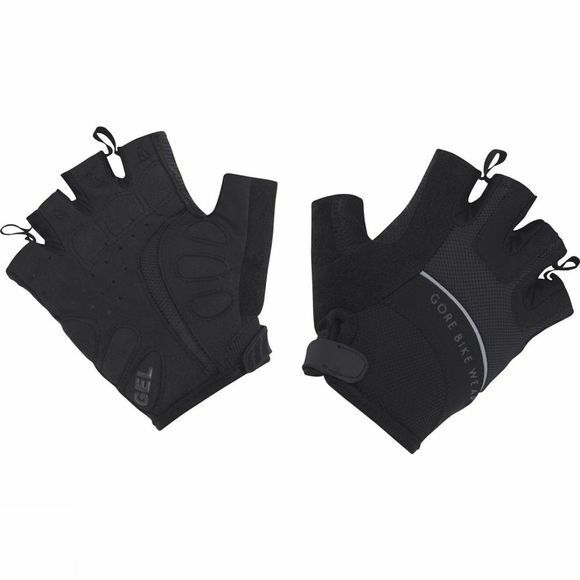 The mesh outer and specially placed holes allow excellent ventilation while the absorbent material on the back of the hand is useful for wiping away perspiration during high intensity rides.